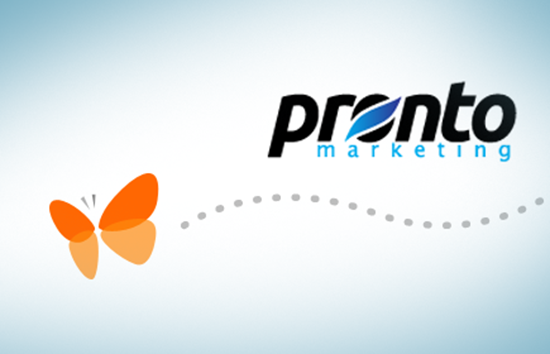 Pronto understands that as a ConnectWise Manage Partner, your To-Do list is long, and clients come first while updating your website or putting together a newsletter is often something you’ll do “next week”. We provide the ConnectWise Manage Partner community, affordable, pay-as-you go, online marketing services, to proactively take care of your websites, newsletters, SEO, campaigns; with ConnectWise Manage integration. 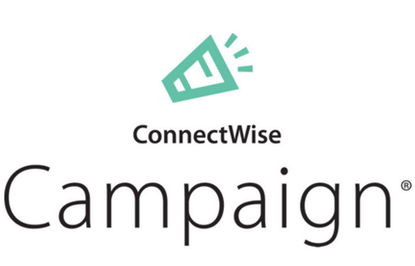 With this ConnectWise Manage integration, you can be sure that every web lead is logged and tracked in ConnectWise Manage for accurate tracking, follow-up and marketing. We've used Pronto for about 9 months now for their web site design with email marketing service. Their support has been great when needed and their fees are very reasonable. I've been very happy.